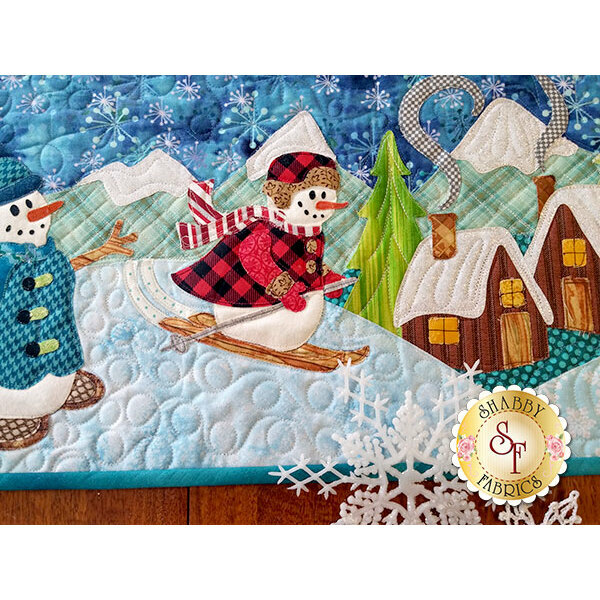 Snowmen come to life in this quaint little village as they play in the freshly fallen snow! 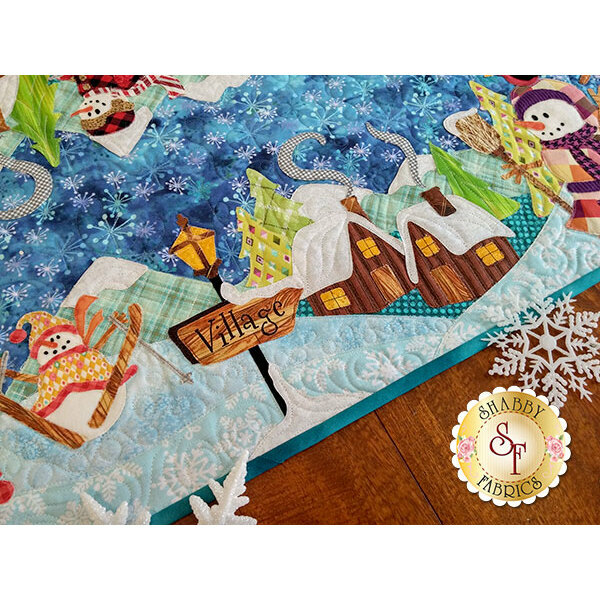 Designed by and exclusively available from Shabby Fabrics, The Snowman Village Series Table Runner will give your home a magical touch this winter. 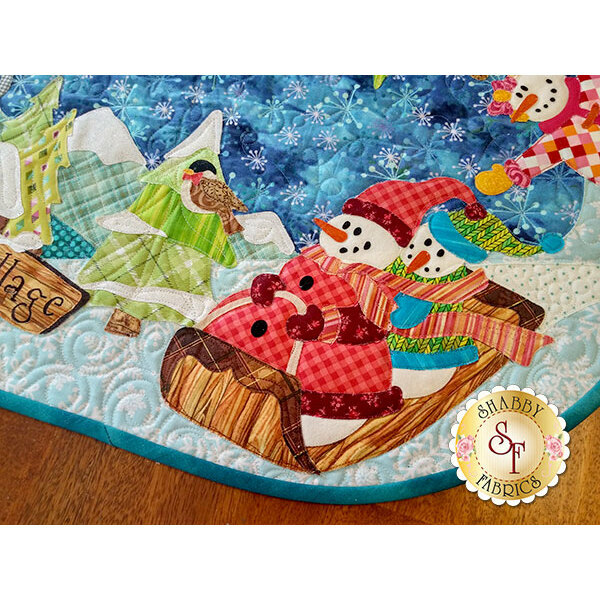 To coordinate your entire home, you can also make the Snowman Village Series Pillow and Wall Hanging. 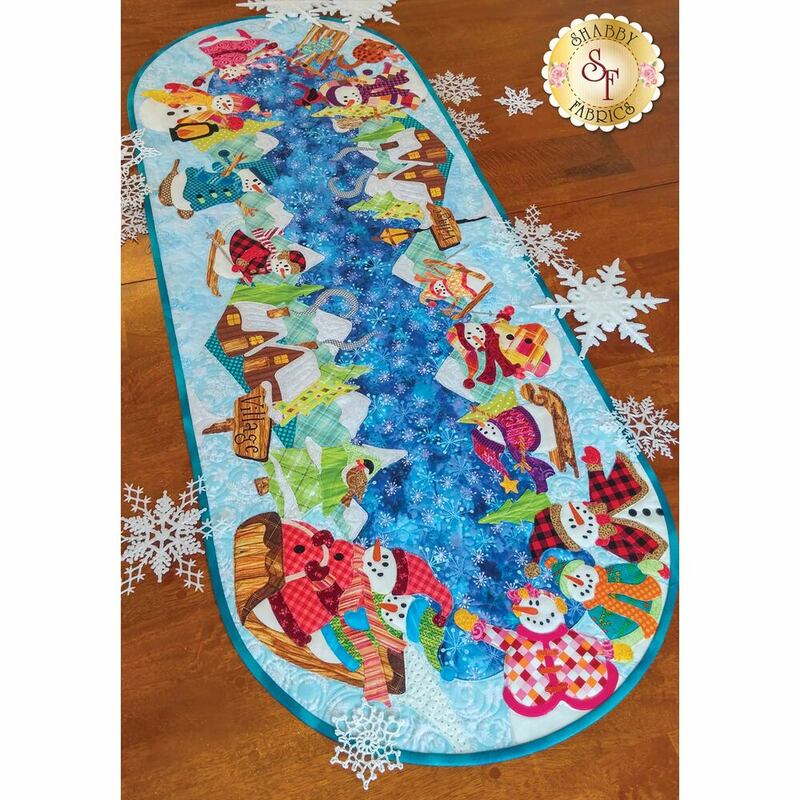 This Table Runner is BIG and measures approximately 20" x 52"! 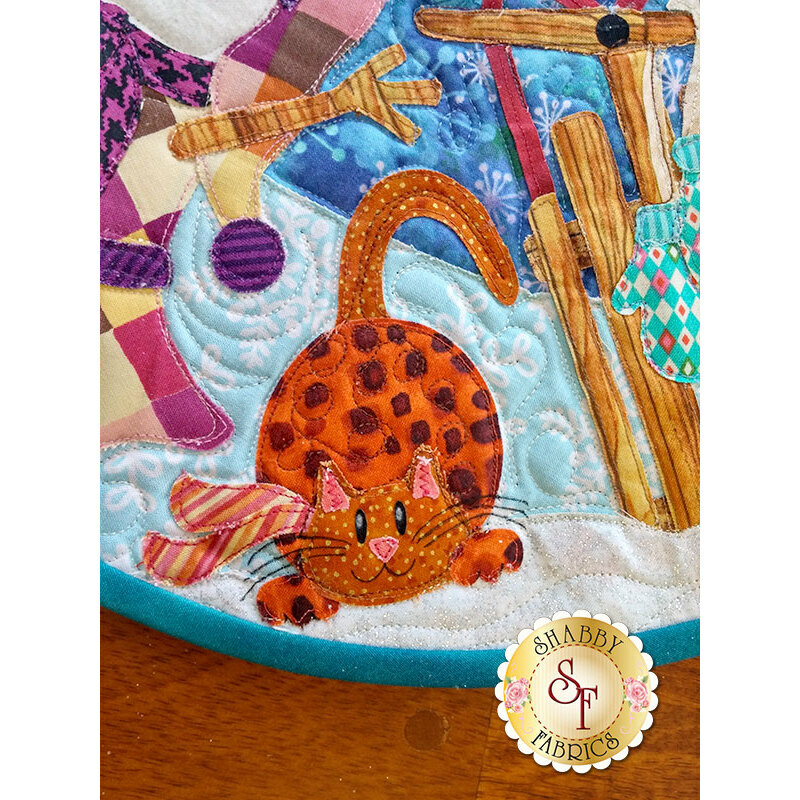 The kit will include the pattern, all top fabrics needed to complete the Table Runner and binding. Backing is not included. 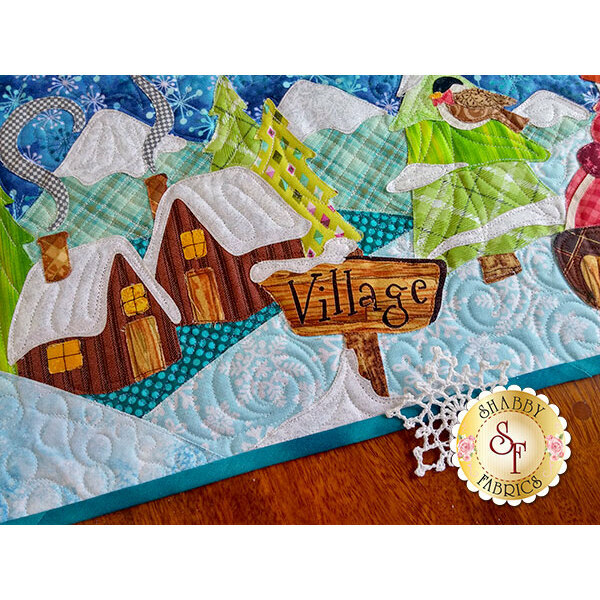 The applique pieces arrive to you pre-fused with Heat n Bond Lite and laser-cut to size making this project quick, fun and oh-so-easy! 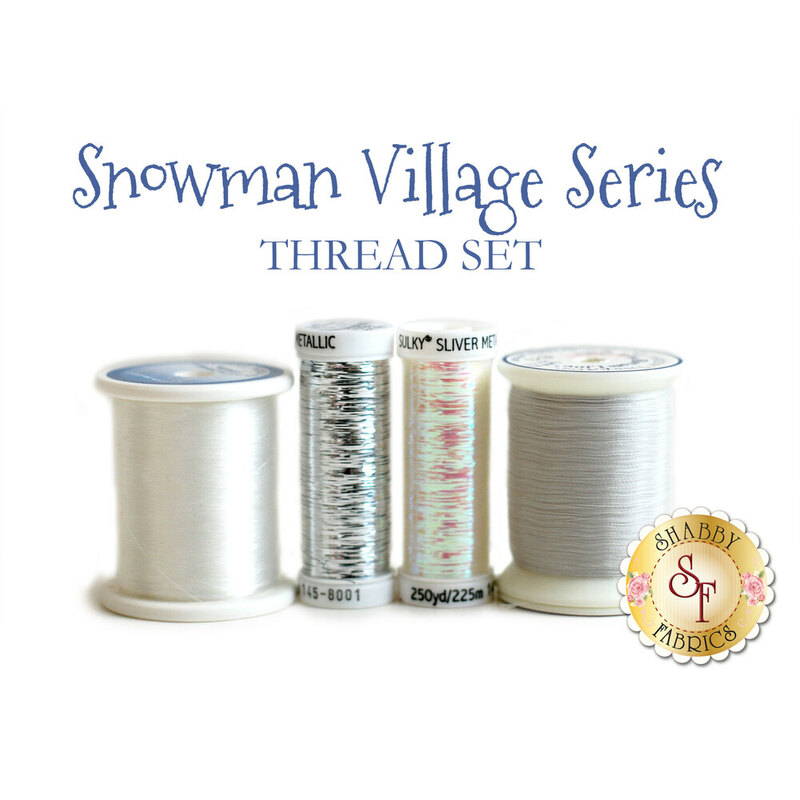 Add the Snowman Village Thread Set to add that extra sparkle! 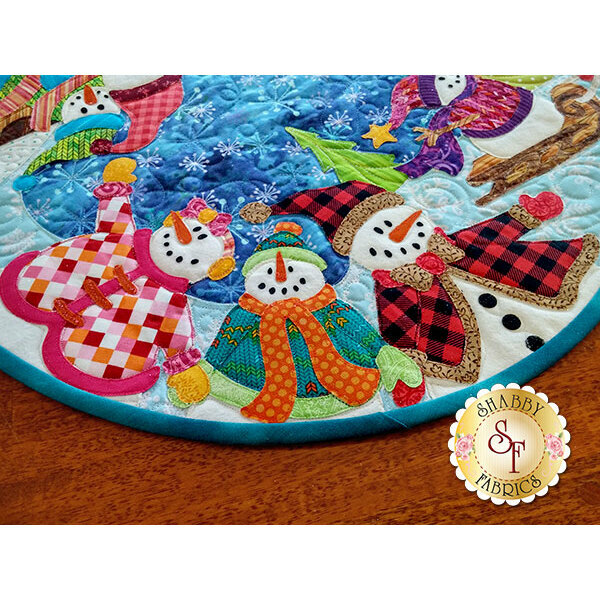 Add the 2 pack of Frixion Clicker Pens to mark your embroidery lines (it disappears with heat! ).